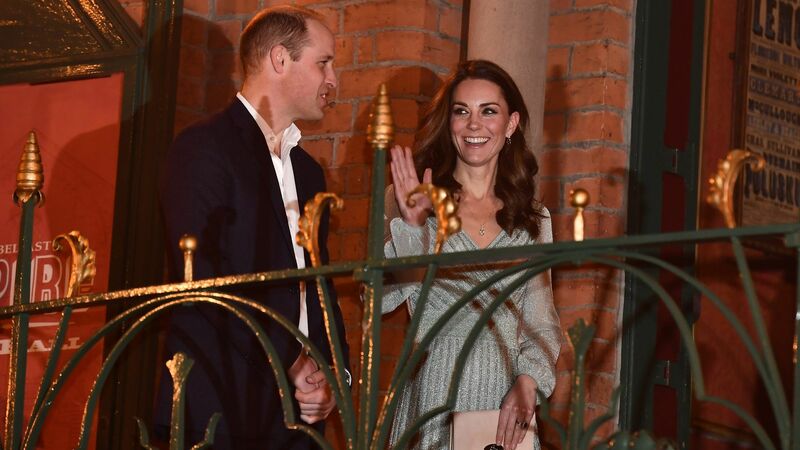 Prince William and Kate Middleton's first official visit to India and Bhutan is well underway and, as predicted, all eyes are on the popular royals throughout their week-long tour. 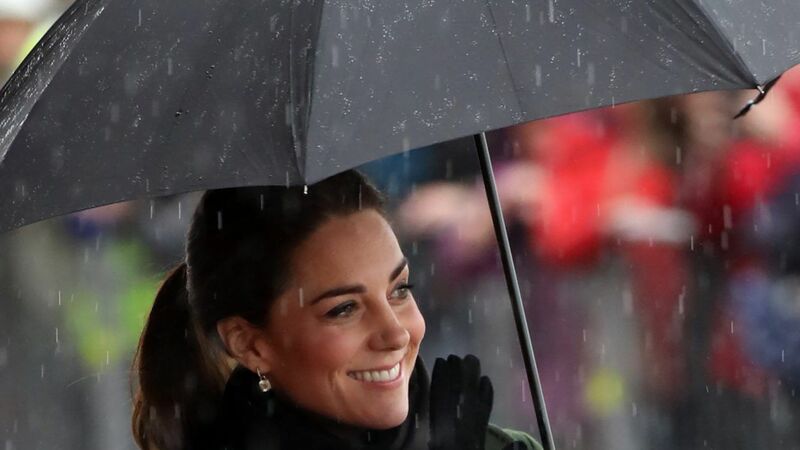 OK, if we’re being honest: Our eyes are always on the duchess (no shade to Wills) when she steps out, whether on official duty or a social call; but this time, we are absolutely transfixed by every. single. dazzling. knockout look she treats us to. 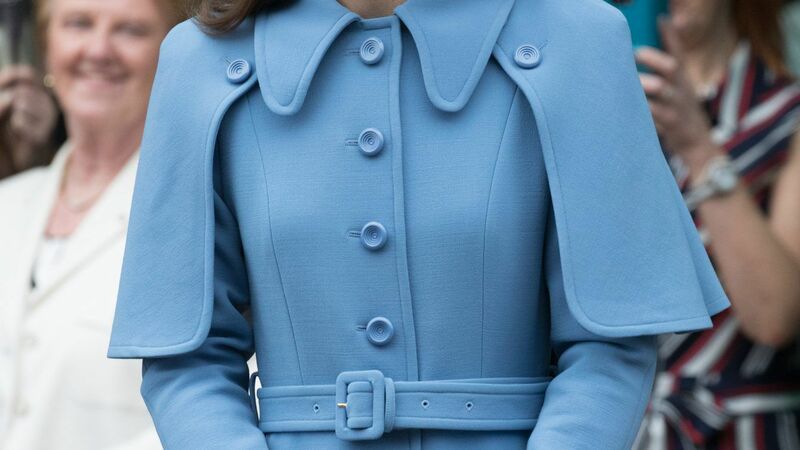 There’s simply never a time the Duchess of Cambridge looks out of place. 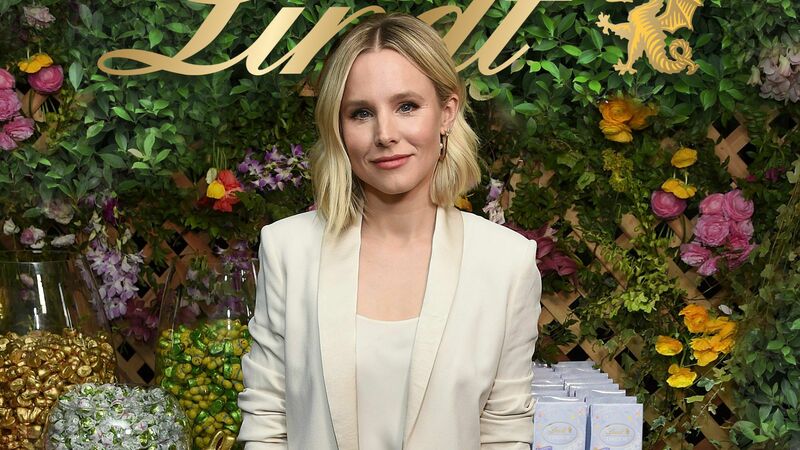 From her perfectly tailored outfits to her envy-inducing glossy hair, she’s the consummate example of clean, classic dressing. But beyond the 34-year-old royal’s exterior beauty and timeless style, there’s more (LOTS more) to take notice of and appreciate. 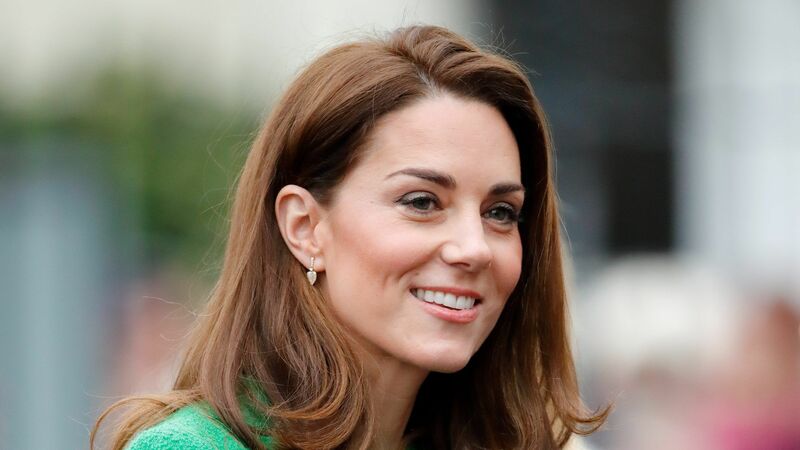 We turned to etiquette expert Myka Meier to find out what exactly goes into creating the Duchess of Cambridge’s pitch perfect persona. Meier, who founded Beaumont Etiquette and trained in London under a former member of the royal household of Her Majesty the Queen, even designed an intensive course called The Duchess Effect, outlining just how to achieve the mother-of-two’s style and social graces. While most of us commoners probably wouldn’t be beholden to such strict conventions on the regular, there are heaps of helpful tips we can incorporate into our everyday lives—after all, who couldn’t use a bit of polish and elegance? From the proper way to hold a tea cup to replicating the duchess's mani at home, read on for more fun tips below. First things first. While seated, the duchess would never cross her legs at the knee (be honest, did you just uncross your legs?). “Instead,” explains Meier, “She keeps her ankles and knees together at all times and either crosses at the ankle or does the ‘Duchess Slant,’” as pictured above, left. What to do when you simply don’t know what to do with your hands: Put the webs of your hands together and in front of you for a “resting” pose, as demonstrated by Middleton above. When visiting foreign lands, it is customary to follow the local protocol (like this nose-to-nose greeting practiced by New Zealand's Maori people). 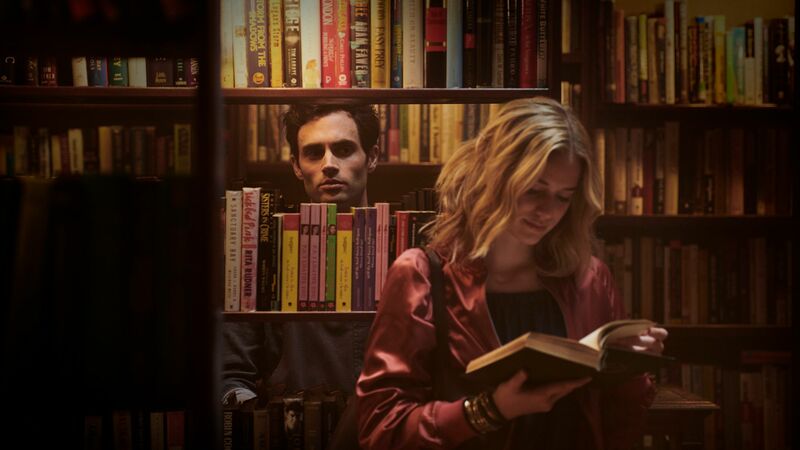 Close friends? Middleton prefers a cheek kiss, which is always right cheek to right cheek (one kiss in New York, two in London). Do as the duchess does and save these two for only formal occasions. 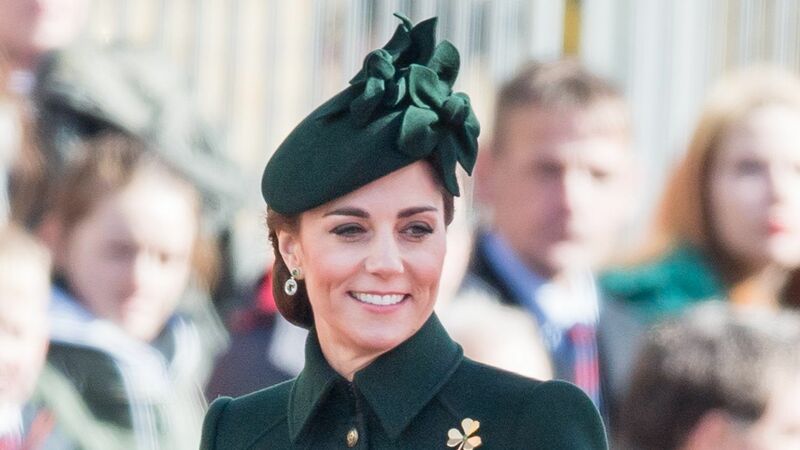 According to Meier, Middleton is bringing back the brooch and has an entire collection. They don’t all have to be heirloom quality, however; she often mixes real with costume jewelry. We’ve seen the duchess in jeans before, but the look is always pulled together with nary a rip (intentional or not) in sight—and only for casual social affairs or for sporting events. Pair dark denim (like the Middleton sisters’ preferred J Brand skinnies), with a smart blazer or a classic Breton top for a safe, yet stylish, look. Essie’s Ballet Slippers, a trusted pale pink favorite, is Middleton’s polish of choice. Her nails are always groomed and never chipped, if there is any polish on them. 1. Your fork stays in your left hand and your knife stays in your right. 2. The duchess always scoops her soup away from her. 3. The duchess takes three bites (four, max) and puts her silverware down. 4. Never announce you must use the restroom, simply excuse yourself. 5. Absolutely no lipstick or makeup application at the table, or anywhere in public! Hold the handles of tea and coffee cups at 3 o’clock. For tea, hold your cup by pinching your thumb and index finger together and then resting your middle finger underneath the handle (refer to this photo for clear reference). Contrary to popular belief, never put your pinkies up–ever! For coffee, your index finger may loop through the handle. We can’t envision the duchess ever being late, with what we imagine is a whole staff tending to her schedule, but delays afflict everyone. “Give people two minutes’ notice for every one that you are late,” suggests Meier. That means if you’re running 10 minutes late to an 8 p.m. dinner, call or text your dining companion no later than 7:40 p.m.
At the end of the day, despite these seemingly persnickety “rules,” it’s all about showing kindness to others. “Having etiquette like the duchess simply means being kind, thoughtful, respectful, and gracious to everyone around you. Think of others first, and throw kindness like confetti,” explains Meier. “Nothing bad has ever come out of being kind, and the duchess certainly did not get to where she is today from being anything but!” We simply can’t argue with that.